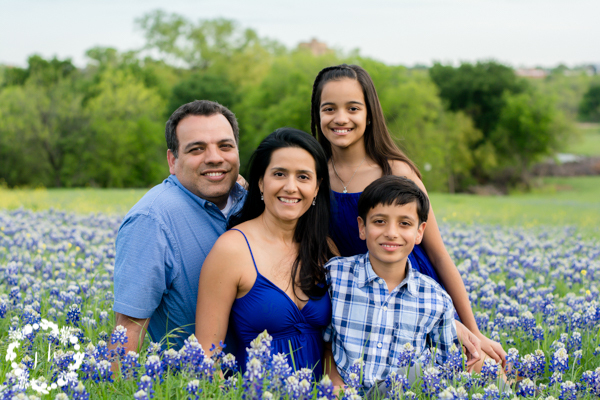 Meet the beautiful Abrol family - Raj, Amola, Maya, and Damian! 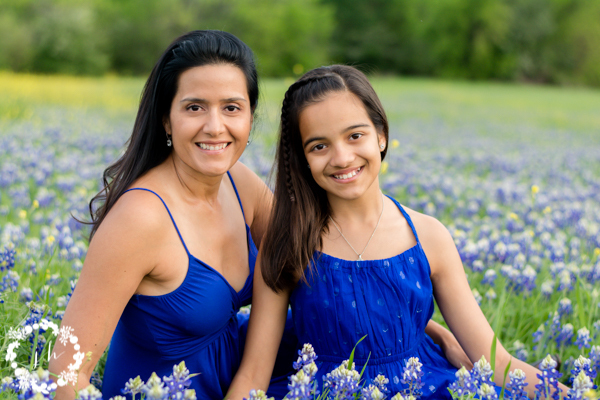 I taught Maya a few years ago when she was in second grade and I've enjoyed staying in touch with this family. 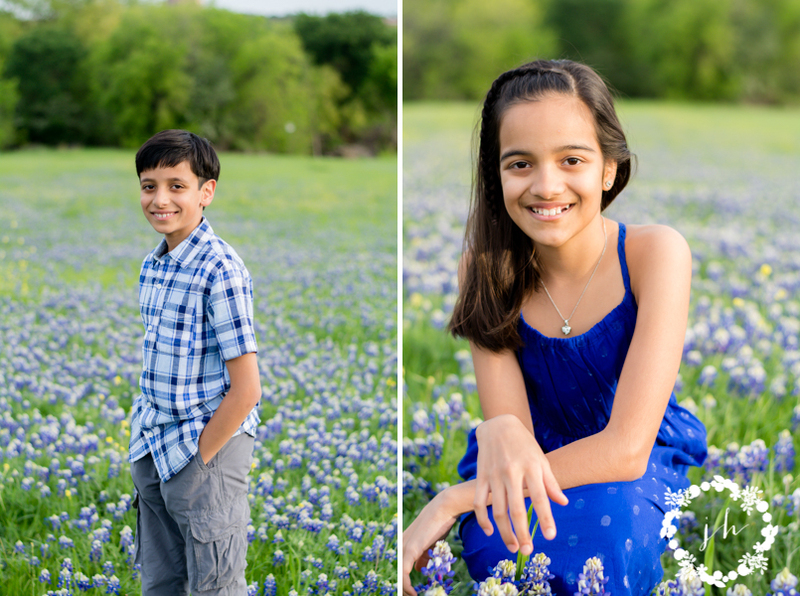 We met yesterday evening at sunset in a bluebonnet field to capture their family just as they are right now. The kids will continue to grow and change over the years, but they'll always have these photos to capture this moment in time.